Each one of us is at the center of our own mandala. Through forming new connections within our communities cultivates the expansion of the personal mandala. 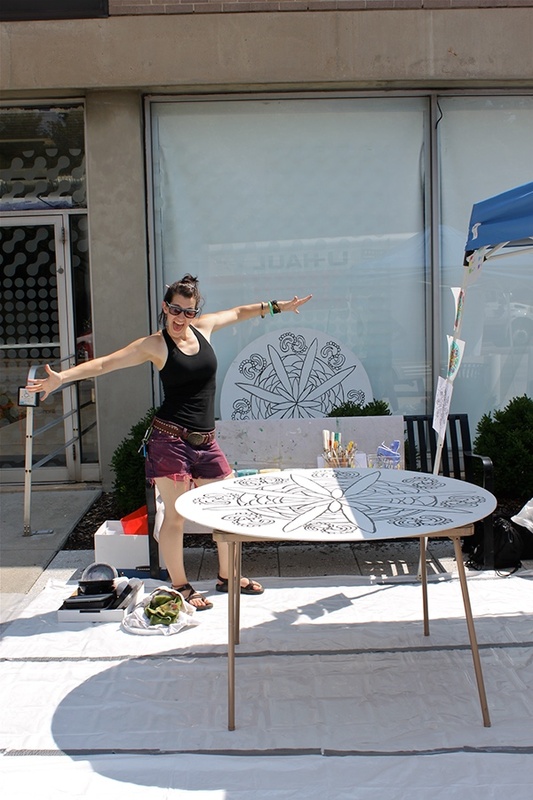 By participating in the creation of these mandalas allows the public to reflect on the development of a community effort towards growth and change in Baltimore represented by the Community Arts Collaborative.